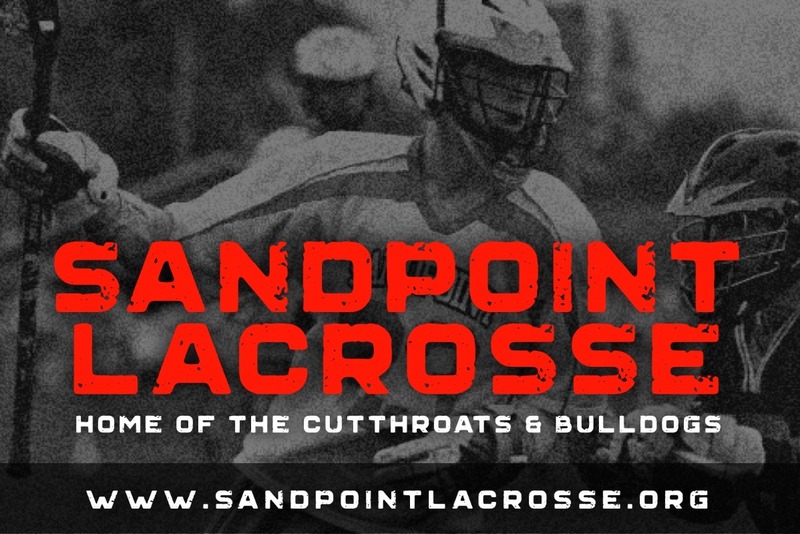 Fundraiser by Sandpoint Lacrosse : Sandpoint Lacrosse - Let all kids play! Sandpoint Lacrosse - Let all kids play! Each year, Sandpoint Lacrosse makes it possible for kids of all ages, abilities, and income levels to get out on the field. Our club has NEVER turned a player away due to financial hardship. We understand that like football, lacrosse is an equipment-heavy sport that can pose a financial burden to our families. That’s why we aspire to keep our registration fees as low as possible and offer rental equipment programs. And yet, registration fees alone do not come close to covering these scholarships and basic operations. We rely on the generous support of our parents and community to make up the difference. For the upcoming 2019 season, we've set a fundraising goal of $5,000. So please... Consider making a 100% tax-deductible donation today. On behalf of the everyone in the club, THANK YOU!